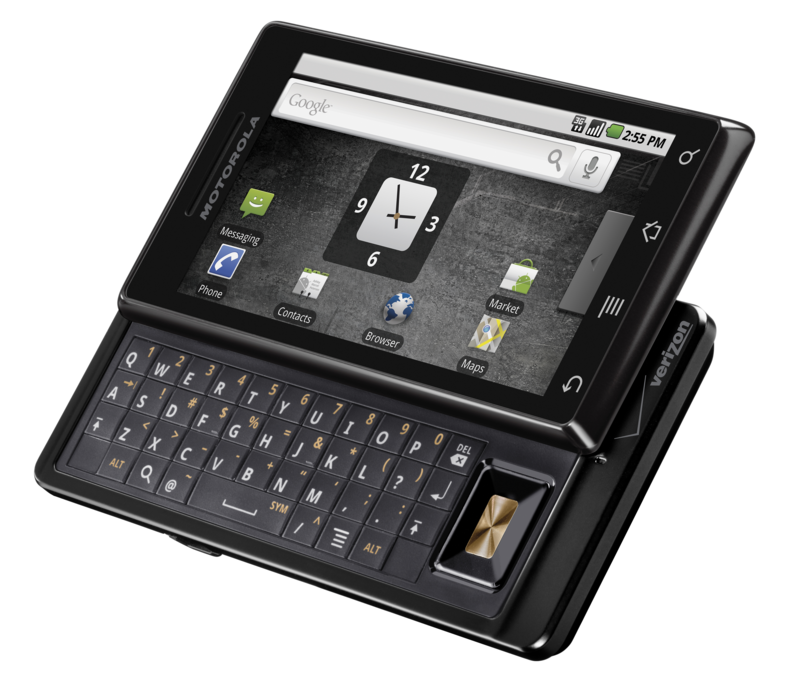 MyDroidWorld founder p3droid is reporting that he has obtained an official Google update of Android 2.2 dubbed FRF84B. The version proximity to the Nexus One’s official Froyo update (FRF85B) is certainly uncanny. Based on the large file size, it appears to be a full ROM. Unfortunately, no official Google link for the client is available, only p3droid’s rooted (read: now technically unofficial) version. The update comes with superuser permissions for root only apps, as well. 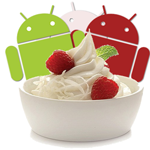 Nexus One users had their taste of Froyo already (check out what Froyo is all about for more info) and now Motorola Droid owners can get a piece of the pie too, courtesy of My Droid World! Unfortunately, the update comes at a price, as there’s no Wi-Fi support in the current build. 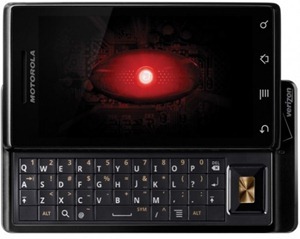 The reason for this is because the original kernel has been replaced to protect the identity of the source. I’ve been using Android 2.2 (codenamed ‘Froyo’) on my Nexus One for a while now, and it’s packed with lots of additions and tweaks that make it the best version of Android to date. Although we’ve since been informed that the leaked version of Froyo is in fact a release candidate, and not a final release version, I’ve found it to be perfectly stable, and haven’t had any issues with it after constant use for the past two weeks. Today is Day Two of the Google I/O 2010 conference, and the Android universe is celebrating and rioting in the streets (in a good way - like Mardi Gras). In addition to speed (2x-5x faster than Eclair), support for Flash Player 10.1 Public Beta/AIR Developer Pre-Release, and native tethering/ hotspot support, there are a number of changes that will make your Android life easier. Update by Artem Russakovskii: You guys are all correct - there should be no gingerbread icon here unless Google actually confirms that this is what is indeed happening. A post on Issue 1151 yesterday by a Google representative confirmed that the feature was ‘coming soon’ to Android devices, although no exact information was divulged at the time. Android 2.2 To Have An Updated Market With Automatic App Update? I am not one to usually fall into the rumor mill and believe all the rumors that tend to circulate regarding anything Android related but this particular item seems very believable, especially considering it comes with some pretty realistic screenshots. What am I referring to? I’m talking about one of the features so many people have been asking for since Android 1.5 was released - either automatic application updating or at least batch application update or both, and it looks like the former is on its way with the upcoming Android 2.2 update.